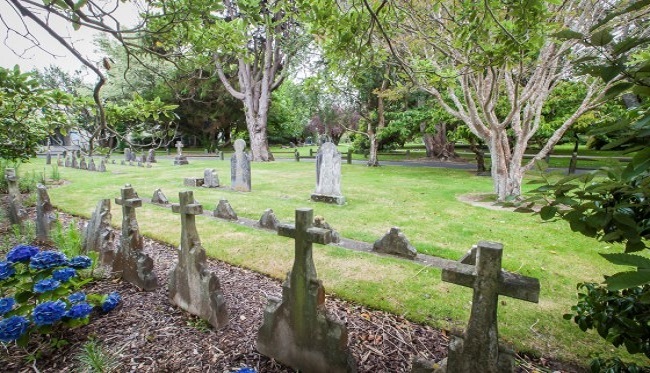 This Roe Family Tree website focuses on the Roe family that exited Northamptonshire, ENGLAND and emigrated to NEW ZEALAND. There are a number of other families here related to the Roe family by marriage, the main families here are the Bowyer, Tunnicliffe, Molloy, Harman, Hughes and Hannah families. If you would like to contribute more information in relation to data that is on this site, or you are searching for additional information, please do not hesitate to click on the contact us. The name Roe comes from the ancient Norman Culture that was established in Britain after the conquest of 1066. It was a name for a person with red hair. 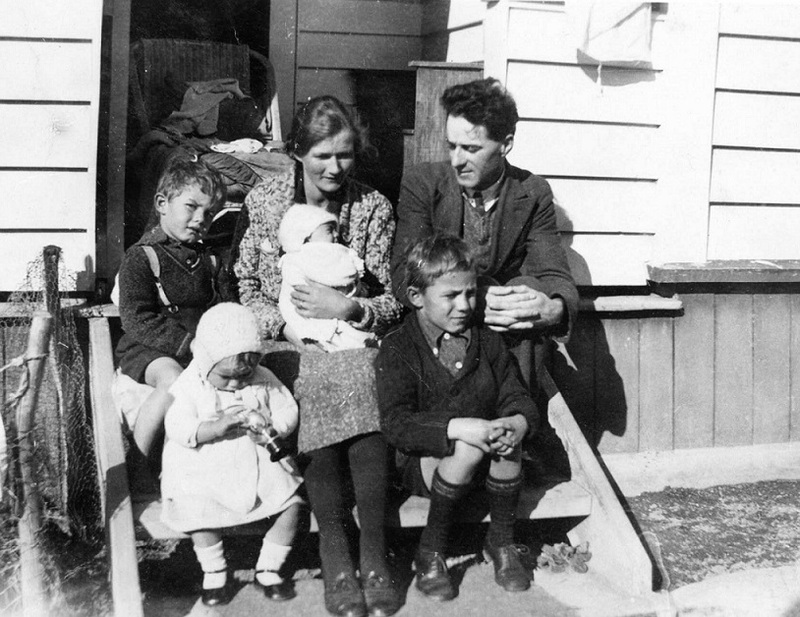 William along with his wife Frances and three children arrived in New Zealand from Gravesend, London leaving on the 19th June 1841 aboard the Ship Gertrude and arriving in Port Nicholson, Wellington on 30th Oct 1841. 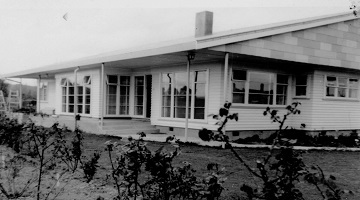 This is the new house in opotiki, New Zealand that was owned by my paternal grandparents. Around the very early eighties, my grand parents sold this home to move to Auckland where they spent the rest of their lives.